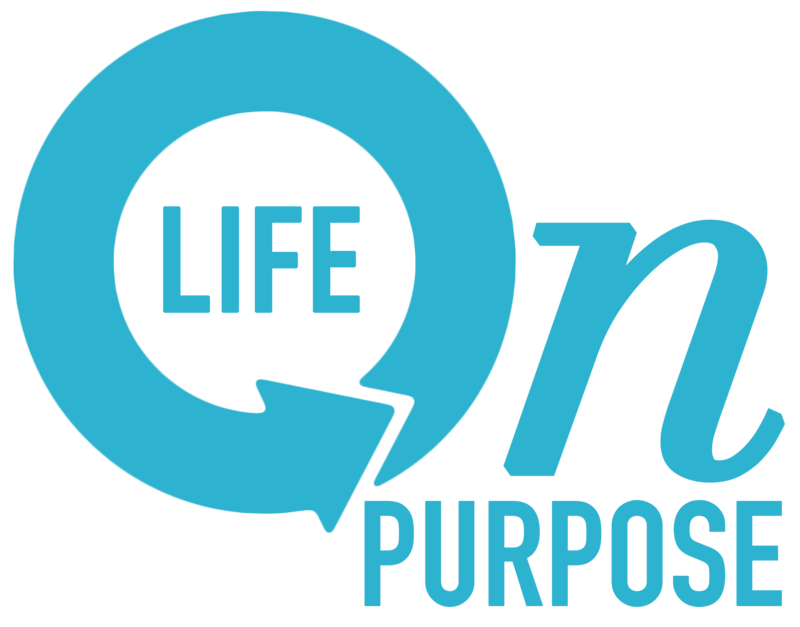 Trust – Are you living your "Life on Purpose?" Prayer. The best prayer I’ve ever heard was ten powerful words. Today’s pick of the day. It was a glorious conference. Wonderful speakers, informative classes, and great fellowship. As it was coming to a close, one of our pastors stood and approached the microphone to offer the final prayer. As he slowly walked he confidently smiled. My expectation was the prayer of all prayers. The big bang of an explosive ending. Well crafted… Continue reading Prayer. The best prayer I’ve ever heard was ten powerful words. Today’s pick of the day.